Break the chocolate into pieces. 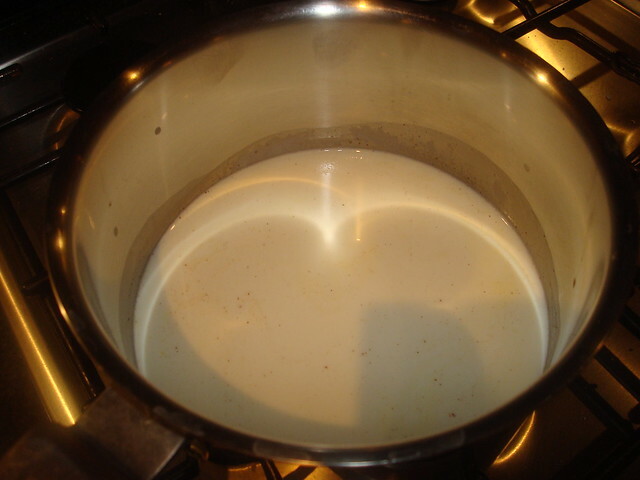 Bring the water (milk) to the boil and add the chocolate. Stir the mixture until the chocolate is well-combined. 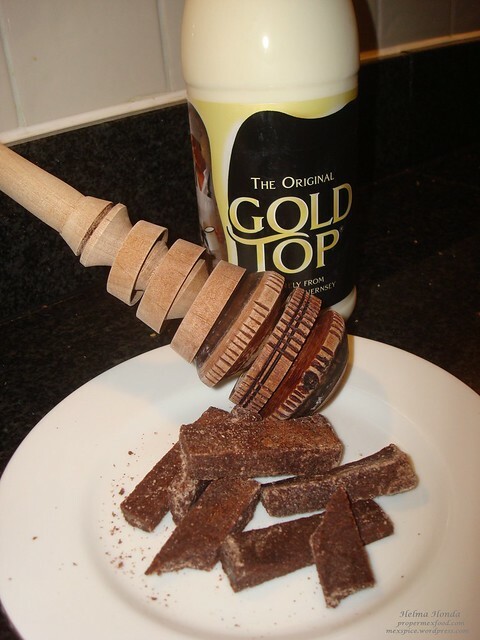 If you have a molinillo use it to mix the chocolate and form froth. Bring to the boil other two times to form more froth. It is ready to serve! You can change the quantity of chocolate, to have a lighter or strong beverage according to your preference. 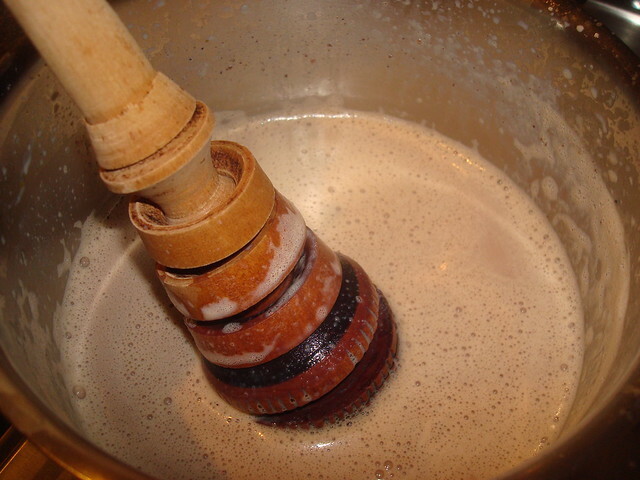 Mexican chocolate is traditionally beaten to a froth with a wooden implement called molinillo. You can imitate the effect by putting a small amount of your chocolate at a time in a blender and briefly pulsing it.